Adelaide's Centennial Park has published its current news letter, "Parklife". Centennial Park is a symbolic place where family, friends and future generations can visit to express their deepest thoughts and feelings about the life of a loved one. It is a place that connects people through a rich tapestry of beautiful gardens, services, events and stories. 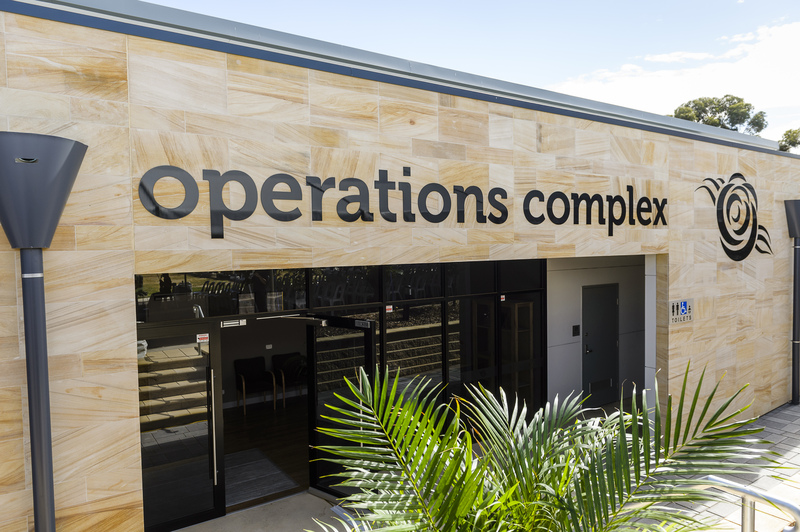 We recently unveiled a significant piece of art at our main entrance, off Goodwood Road: Connections. 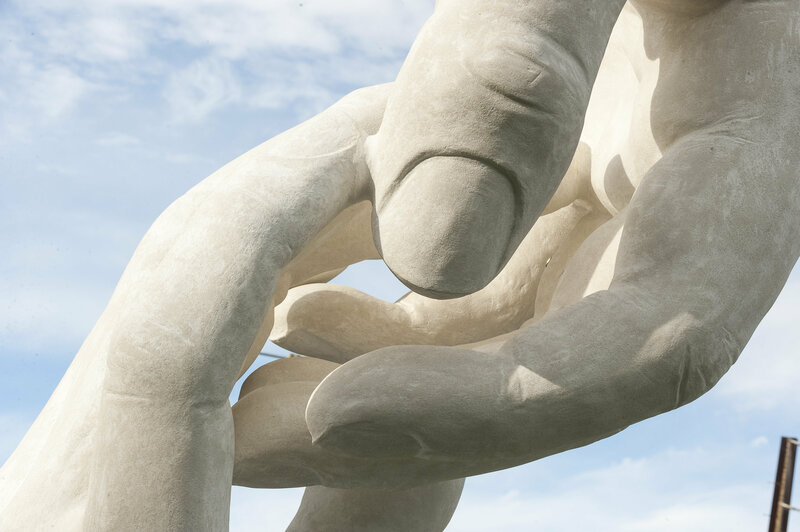 The five-metre tall sculpture aims to convey human connection, togetherness, warmth, care, friendship and support - the very essence of Centennial Park. As the weather heats up and we start to endure prolonged periods without rain, the non-irrigated sections of our Park will start to appear dry. During the summer it is more common to see bats and flying foxes on the ground as they are stressed by high temperatures. 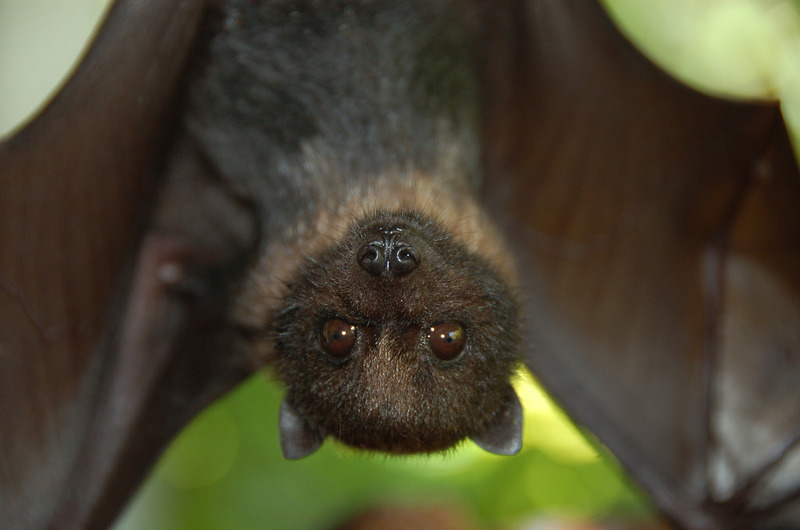 Flying foxes and bats can be infected with serious diseases that can be transmitted to humans who are bitten or scratched, so please do not handle them but call fauna rescue on the 24-hour bat helpline 0475 732 093. 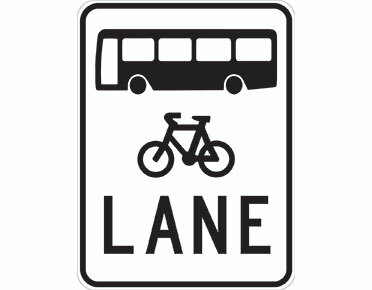 The Department of Planning, Transport & Infrastructure (DPTI) are installing a bus and bike lane on Goodwood Road. 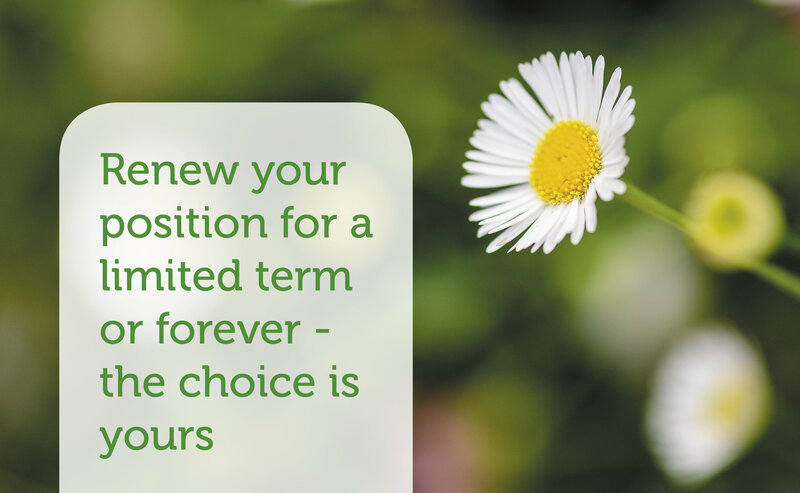 Access to our Park will not be affected, but you may need to allow more time. 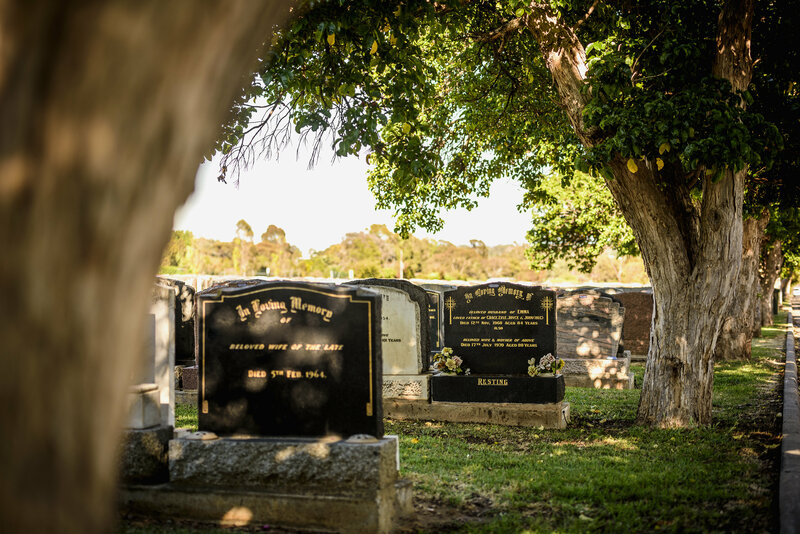 Explore the inner workings of SA's pre-eminent cemetery, including our stunning gardens, the crematorium and have all your questions answered. 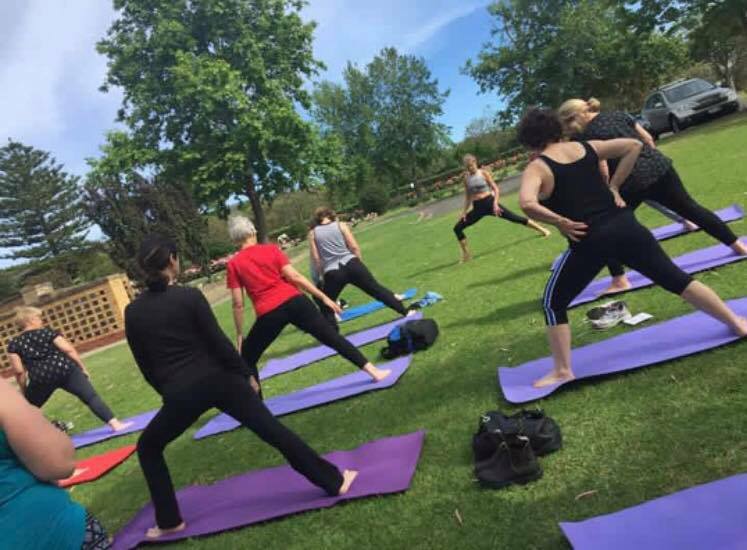 Join us for our first Yoga In the Park of the year. Come and experience a morning of gentle yoga and relaxation with Senior Principal Teacher and Studio Owner of Yogita Yoga, Evelyn Krull. 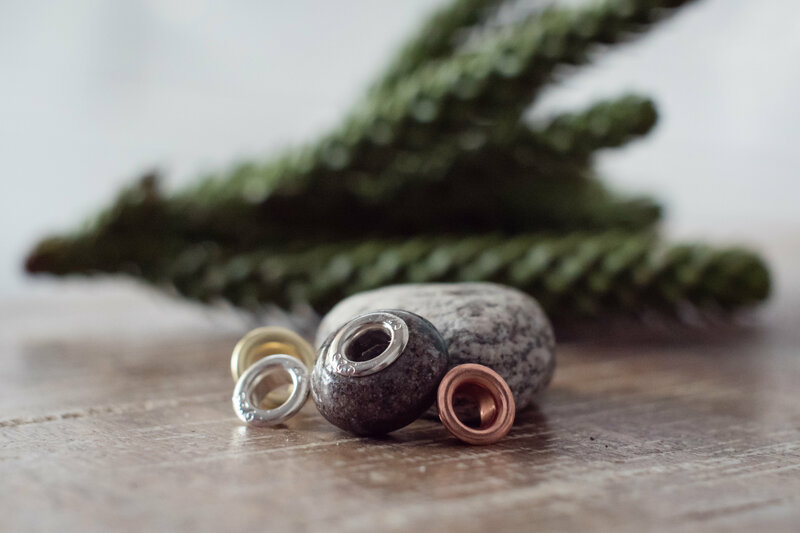 Beautifully crafted, our memorial jewellery range is a special way to keep a loved one near you at all times. 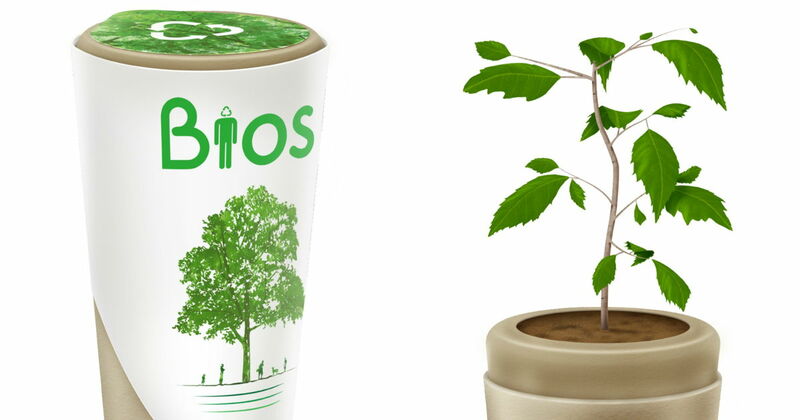 This biodegradable urn is designed to convert into a tree.